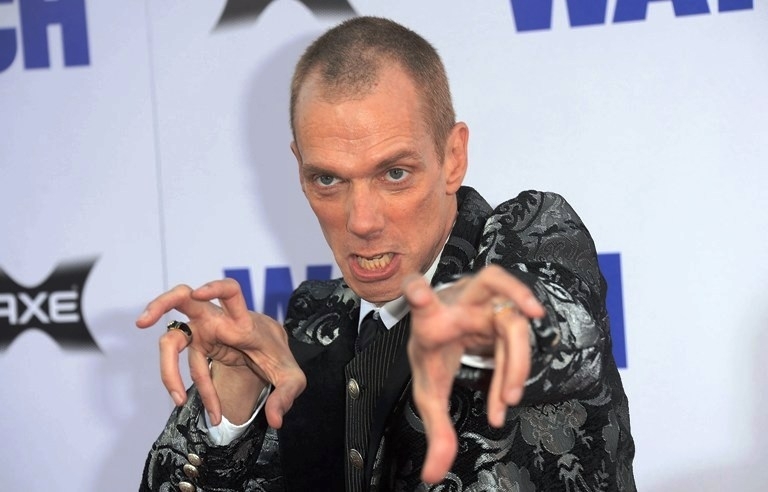 Doug Jones is one of those actors everyone have seen in big-budget hit movies, but no one has any idea what he looks like. 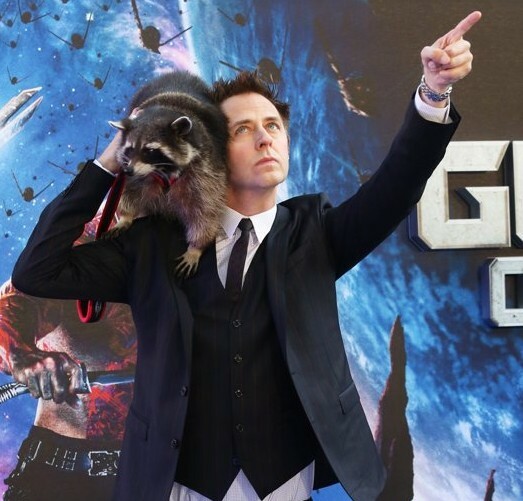 That’s because Jones specializes in full-body creature costumes and motion-capture work. If anyone can be said to rival the great Andy Serkis at portraying animated characters, it’s Jones. Jones has played everything from the Silver Surfer in Fantastic Four: Rise of the Silver Surfer to Abe Sapien in the Hellboy movies to the horned faun in Pan’s Labyrinth. He often features in movies for director Guillermo del Toro, and that is once again the case with The Shape of Water. ‘Rogue One’ Doing Reshoots? Everybody Calm Down! 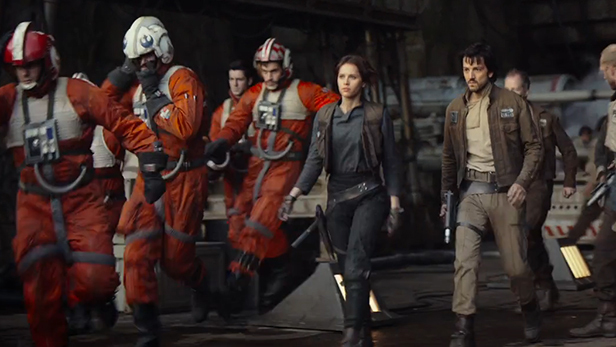 The next entry in the Star Wars universe, Rogue One: A Star Wars Story, represents Disney taking a big chance with the first-ever stand-alone movie, meaning it is not connected to the Skywalker family in any way, so it’s not surprising that the studio is nervous about tampering success in the wake of Star Wars: Episode VII — The Force Awakens. But absolute panic has swept fandom since the announcement that Rogue One will be doing reshoots this summer. Calm down, people! Reshoots are perfectly normal — even expected in modern filmmaking. Sure, there used to be a time when doing reshoots meant a movie was in trouble and the studio was desperate to fix it, but that is no longer the case. There is rarely a good reason to remake a movie that was done well before, and there is absolutely no good reason to remake a perfect movie — there is only greed. 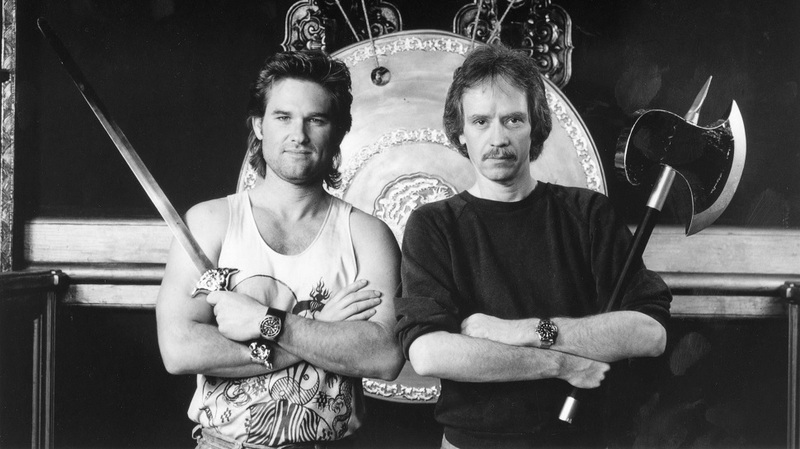 And so money is the only possible rationale for remaking Big Trouble in Little China, a film that cannot possibly be improved in any way. What if Wes Anderson Directed an ‘X-Men’ Movie? Take a look at this terrific pastiche video that perfectly captures the peculiar flavor of a Wes Anderson film, from the lighting to the mannered acting to the camera angles and the use of music. The Uncanny X-Men was directed by Patrick H. Willems. ‘Blade Runner 2’ Has a Director — and Now Harrison Ford! Remember that Blade Runner sequel that always seems to be on and off? Well, some big pieces have fallen into place and now It is most definitely back on! 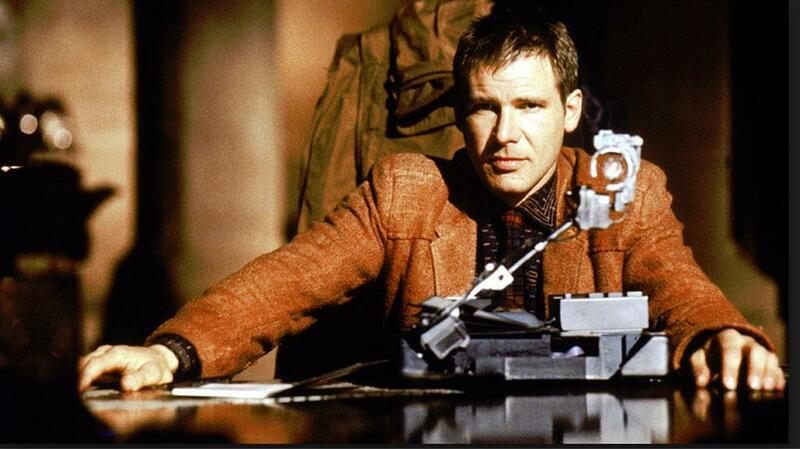 Alcon Entertainment announced Friday that Harrison Ford has been confirmed to return to the role of Rick Deckard! Securing Ford is certainly the most important step to making a successful sequel. Original director Ridley Scott will step back and produce Blade Runner 2 (because he will be busy directing Prometheus 2), but he has announced his hand-picked choice to helm this sequel: Denis Villeneuve.